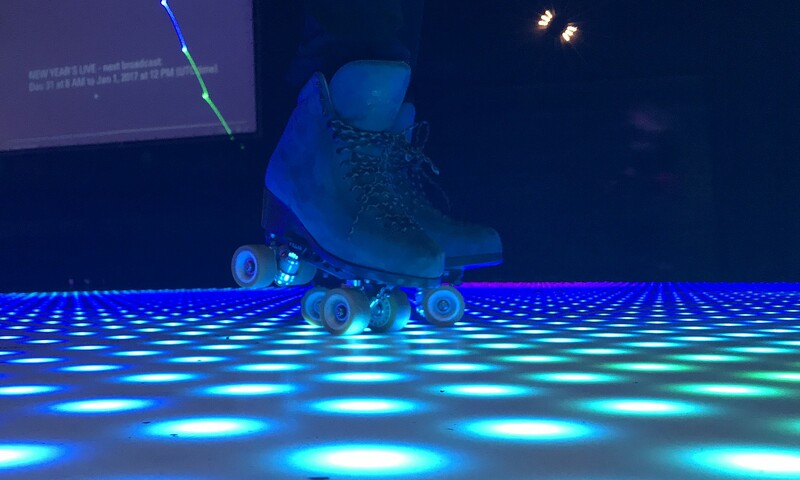 Roller Skating in Berlin, Europe & Beyond. 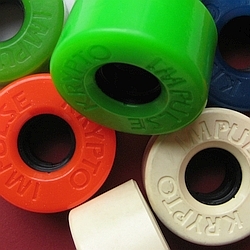 Different angled trucks can have a rationale. 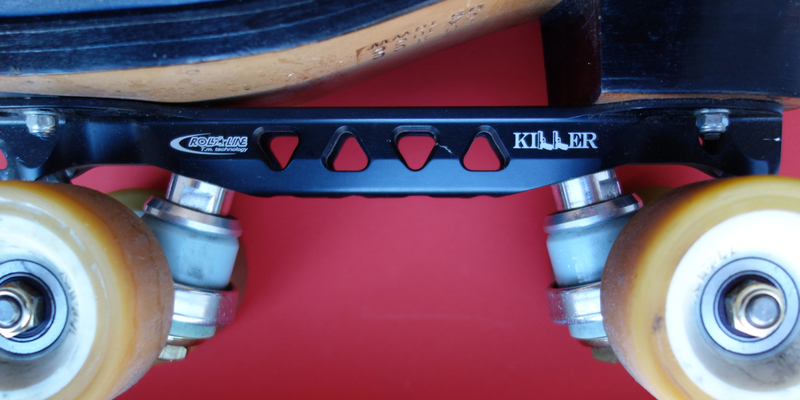 Review of the Roll Line “Killer” plates.